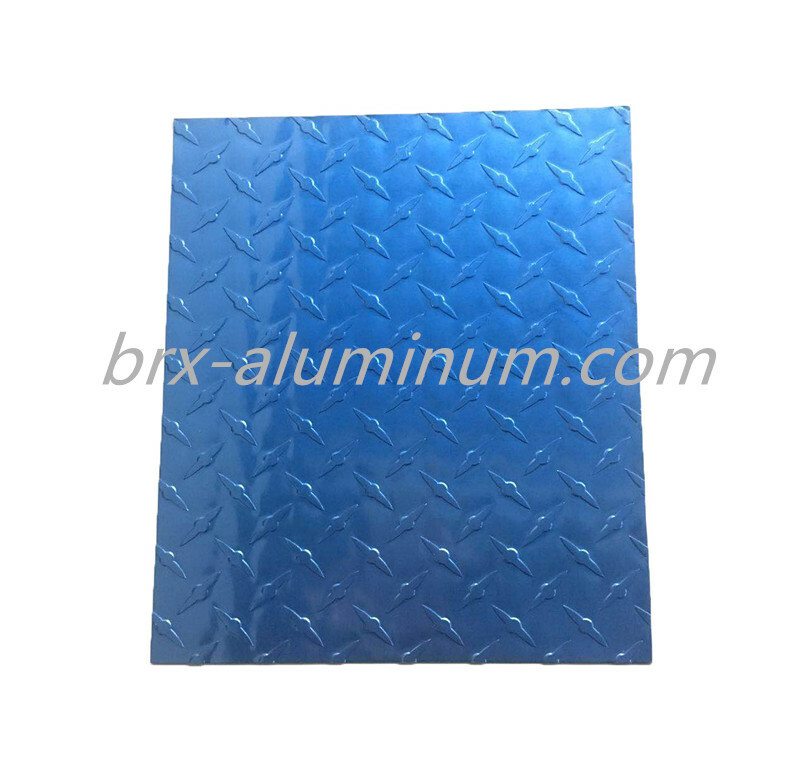 Anodized figured aluminum plate is a kind of decorative aluminum sheet, the colour and patterns on the surface can be designed and customized according to customers' requirements. And Aluminum Alloy Plate with anodizing has better performance. 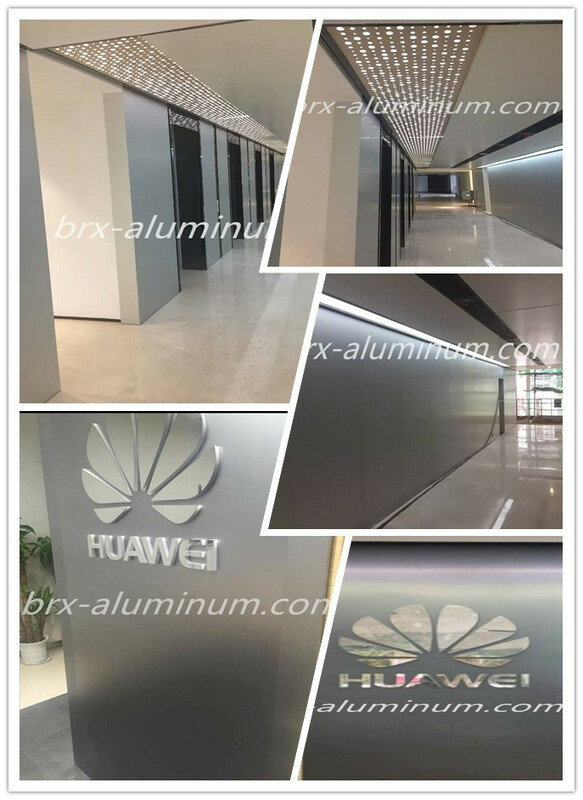 Anodized figured aluminum has excellent characteristic like corrosion resistance, High hardness and toughness, abrasive resistance, weather resistance, thermal resistance and so on. Looking for ideal Customized Patterned Aluminum Sheet Manufacturer & supplier ? We have a wide selection at great prices to help you get creative. 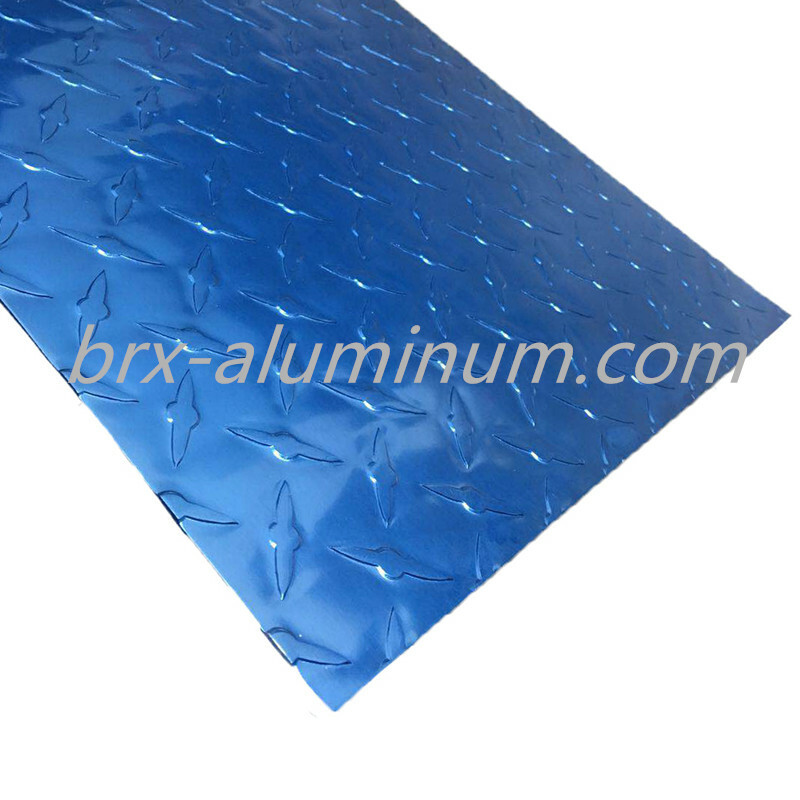 All the Aluminum Alloy Sheet are quality guaranteed. 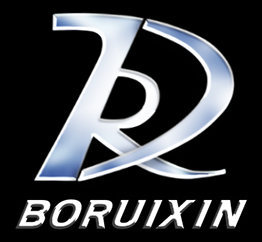 We are China Origin Factory of Anodized Aluminum Plate. If you have any question, please feel free to contact us.